Beat the stress and unwind in style with a trip to Tengen Spa. Located in Banjara Hills, Hyderabad, Tengen Spa is a wellness center that offers a wide range of massages, therapies and more that are designed to help you rid your body of its aches and pains. 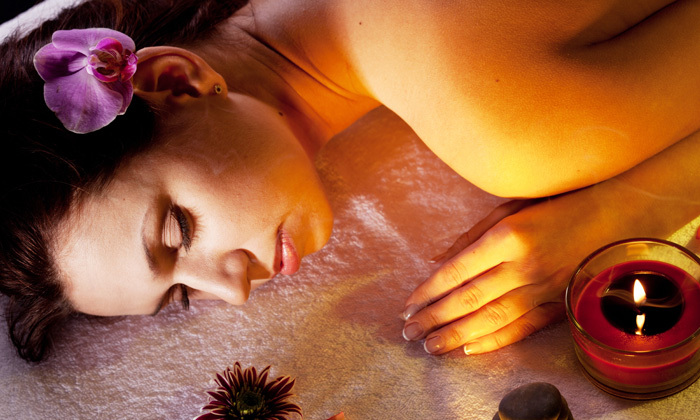 The team at Tengen Spa is well trained and offers quality services with the use of top products and techniques. They operate in a clean and hygienic setting and work to ensure that customers walk out feeling relaxed and rejuvenated after every visit.